SECO/WARWICK VP, Dr. Maciej Korecki attended the opening event at General Atomics’ Magnet Technologies Center in Poway, CA on April 10,2015 to celebrate reaching the first milestone in this unique project. 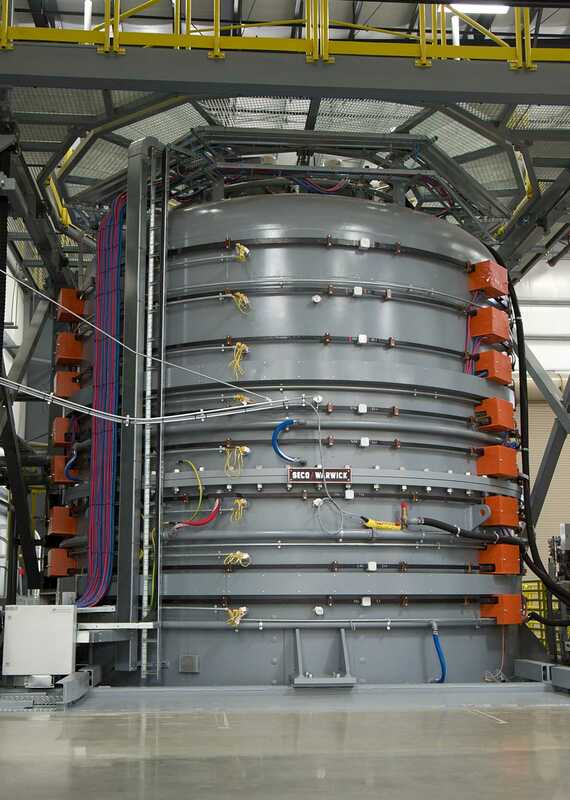 The ITER Central Solenoid is a 1,000 ton (250,000 lb) superconducting electromagnet designed to initiate and drive hot plasma for fusion energy. 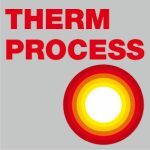 SECO/WARWICK was invited to attend as the supplier of a specialized vacuum furnace that will ultimately heat treat the coils for 5 weeks at 1300 deg. F. This is only one step in an otherwise complex manufacturing process, but critical in the success of the program. 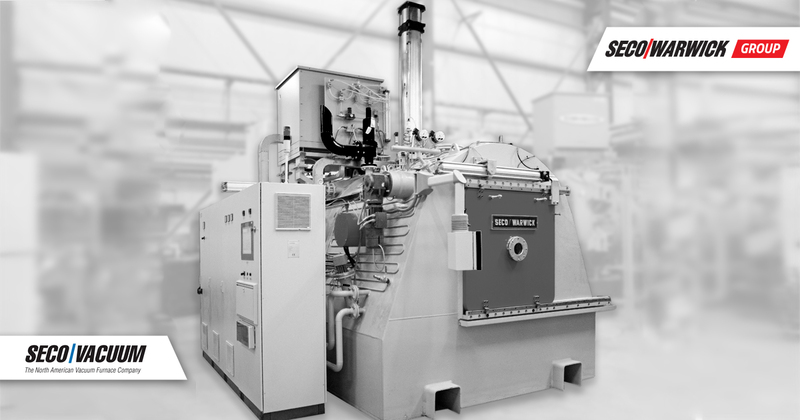 This furnace is currently in the commissioning process in preparation for the finished coils.